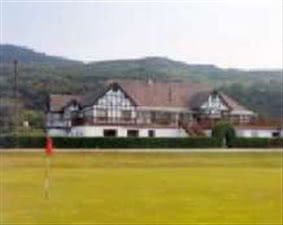 Swansea Bay Golf Club, founded in 1892, is the oldest golf club in the Swansea area and probably one of the best. It is a links course laid out on land, as the name would suggest, overlooking Sewansea Bay. The course provides an excellent challenge to golfers of all abilities but without proving too tough for the higher handicap player. As a consequence it's a very popular course.